Persol is working it again. The Luxottica brand, presents the second edition of A Work of Persol, which renews the bond between contemporary art and the eyewear/sunwear brand known for its long tradition of quality. 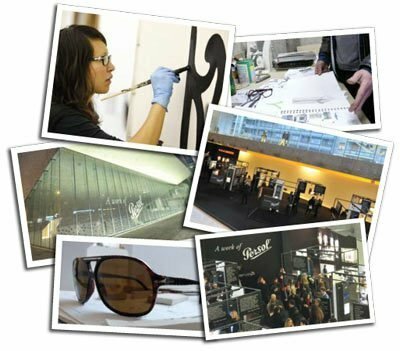 Launched in 2009 to celebrate the link between the creative process that originates a work of art and the unique design process for Persol eyewear, this year's program features eight new international artists. 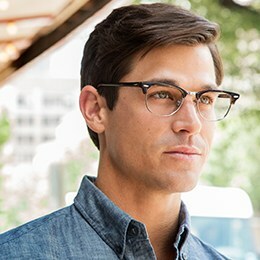 A Work of Persol will be composed of several subjects for print advertising on posters, in video, online (www.persol.com) and in stores. In addition, 17 works will be displayed during Art Basel 2010 in Switzerland from June 16 to 20th. Art Basel is the world's premier international art show for modern and contemporary works. This year's artists are Anne Hardy of England, Claire Healy and Sean Cordeiro of Australia, Mustafa Hulusi of England, Seher Shah of Pakistan, Amanda Ross-Ho (top left) of the United States, Guillaume Leblon of France, Wilfrid Almendra of France and Francesco Cuomo of Italy. Each created a work that, like Persol frames, possesses substance and artisan accuracy. 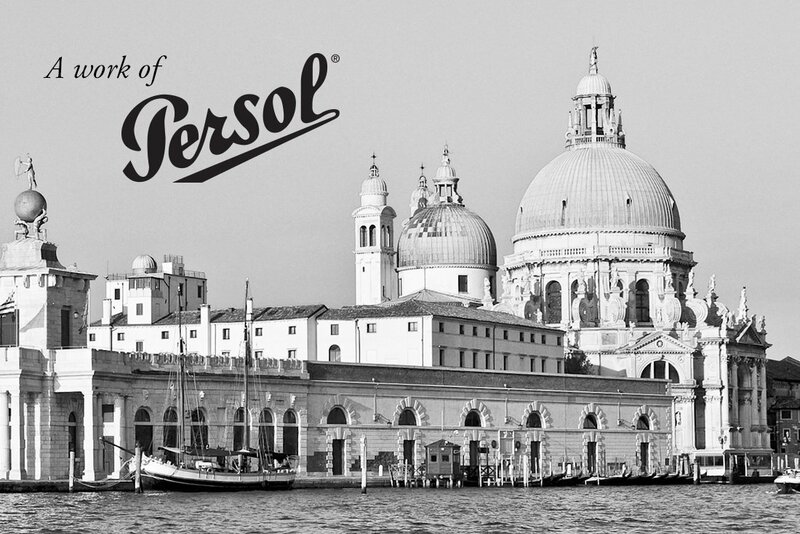 Since 1917, the year the brand was established, Persol has been recognized for its artistic expression, which is the result of a special production process that takes place entirely in Italy and is based on manual skill, passion and dedication. It takes 30 days to make a pair of Persol glasses and each model undergoes scrupulous quality control tests before it is sold.